Swift Cleaning Services is one of the most recognised cleaning companies specialising in the cleaning of soft furnishings this is due to the continual training and investment in the latest and best products. 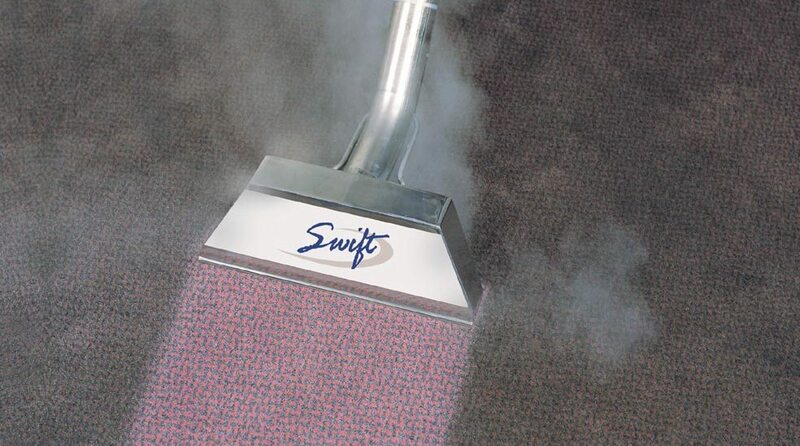 Swift Cleaning Services chose to invest in Truck-Mount Steam Cleaning equipment back in 1992 as they wanted to give their customers the best clean possible. We understand that businesses need fast-drying cleaning solutions, and that’s why Swift Cleaning is here to help. From rug cleaning right through to curtain cleaning, our services are great value for money and work wonders on tired carpets and furnishings. Using professional Prochem and Chemspec Europe products, we guarantee to give your business a fresh, inviting presence. Are you a business looking for expert carpet cleaning solutions? Swift Cleaning Services serves commercial businesses with all their cleaning needs. 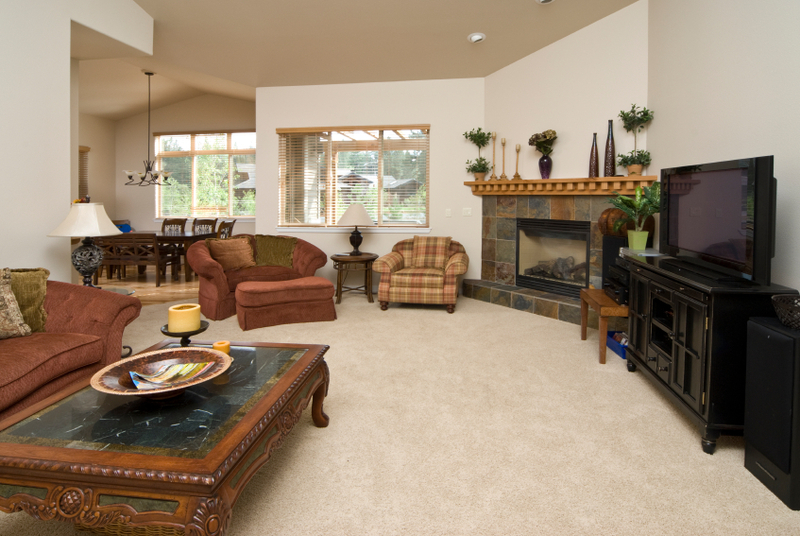 Our team of carpet and upholstery cleaners will work your hours too, so you don’t have to worry about missing valuable business time as you wait for your carpets and furnishings to dry. Our professional cleaning solutions are recognised in London and the South East. Working your hours gives you greater flexibility and still the same, professional end result of clean carpets and furnishings. Call us today on 08000 191 420 to arrange an out of hours time that suit you! Alternatively, fill in our enquiry form.